I am an artist who provides quality colouring books to therapists at an affordable price as a helpful resource for healing. 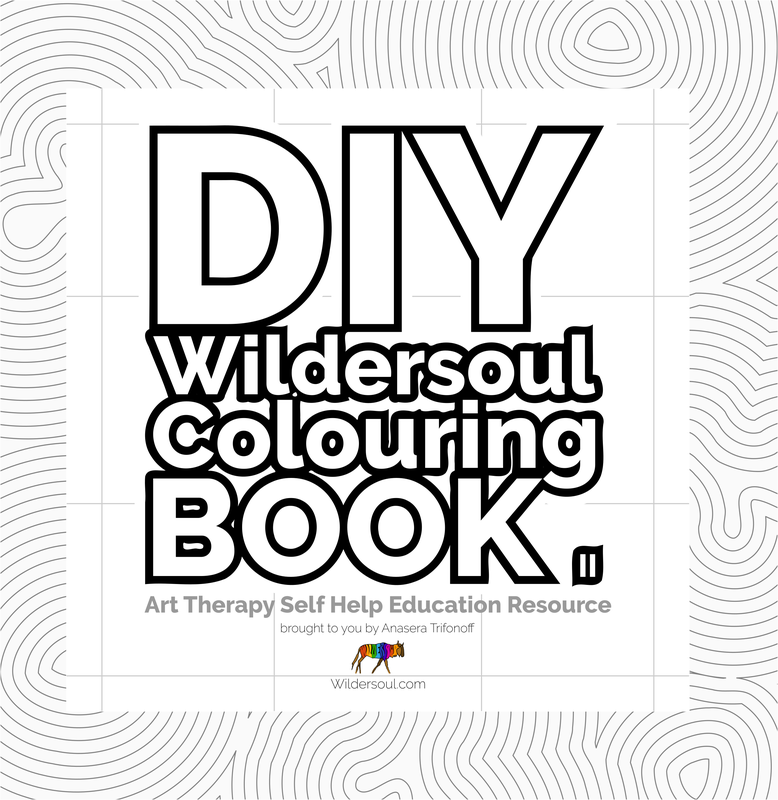 The Wildersoul Colouring Book is now available in paperback at Amazon. More than 365+ Artworks ready to download and print out offline, any time, as many times as you wish. Ideal resource for a therapist’s office. Very affordable price. Available for sale to the general public. Wildersoul now offers downloadable colouring books both locally and around the world. I’ve always found colouring, or filling space with colours deeply soothing. Good on you for spreading the healing power of colouring! What a unique idea! You’ve elevated coloring to a whole new level. I’ve just browsed quickly for now, but I’ll be back. Thanks for the like, by the way. Lovely to have you here Sophie! Thanks for following me, and introducing me to your work, love the work, and the idea behind it, thanks for sharing and I will enjoy following! Pleasure to meet you too Valz, and thank you! how about adding the cover and link of your book which is available on Amazon here? This is Brilliant! You have an incredible understanding of line and shape. Once again, its the space in between that matters. Yes, it’s a daily delight! Better than chocolate! Well… that would be arguable… 😉 Thanks! Your artwork is amazing! Each day, something new! What a great idea! I’m glad you were able to help others even as you found help 🙂 Keep it up, and thanks for the follow. 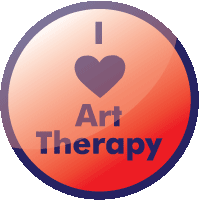 During my artistic journey, I participated in 2 art therapy weekends in Niagara-on-the-Lake. They were fundatmental in helping me connect with my creative self. Your product and service must be appreciated by therapists!